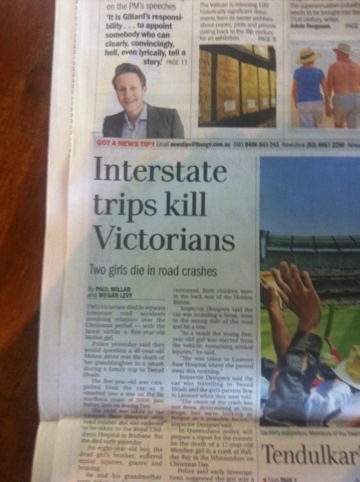 Luckily we’re not Victorians | Me fail? I fly! Good one Jonathan … so glad you are New South Welsh. The gods are clearly not agin you!